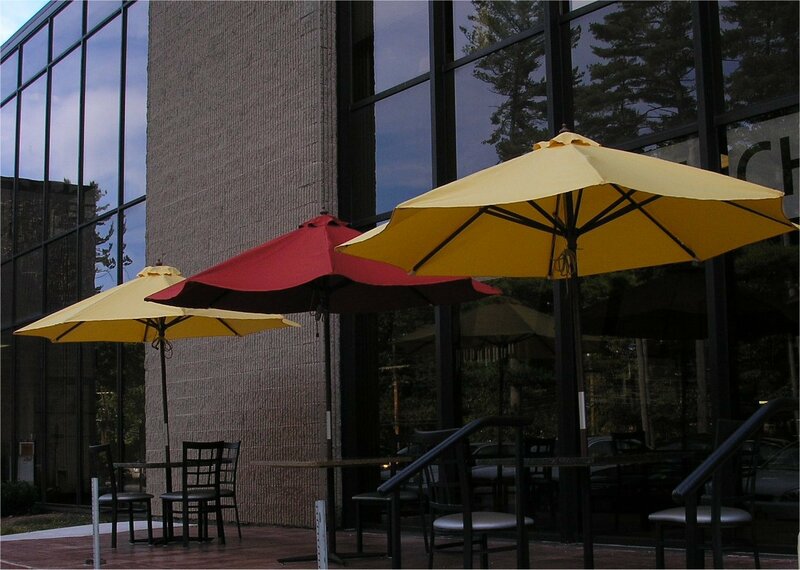 The past few months have seen new outdoor dining options in Bedford. 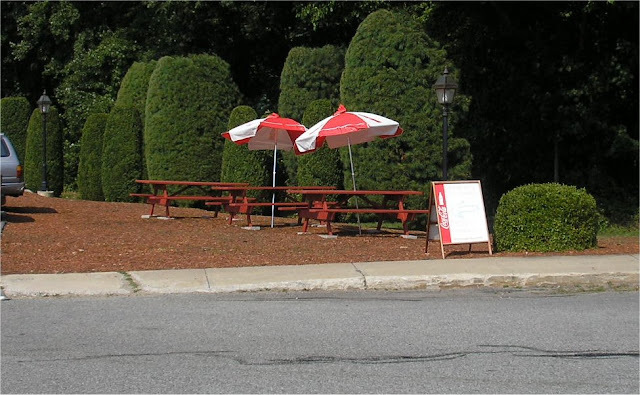 The soon to be renamed Carriage House has added several Picnic Tables just across the parking lot. 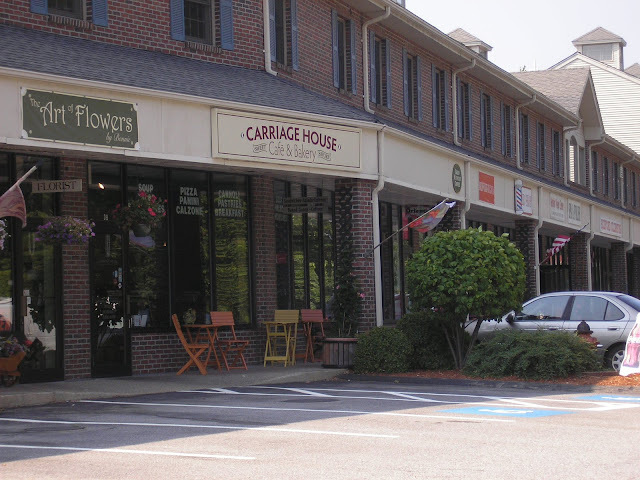 The Carriage House also has a few small tables just outside the Cafe. 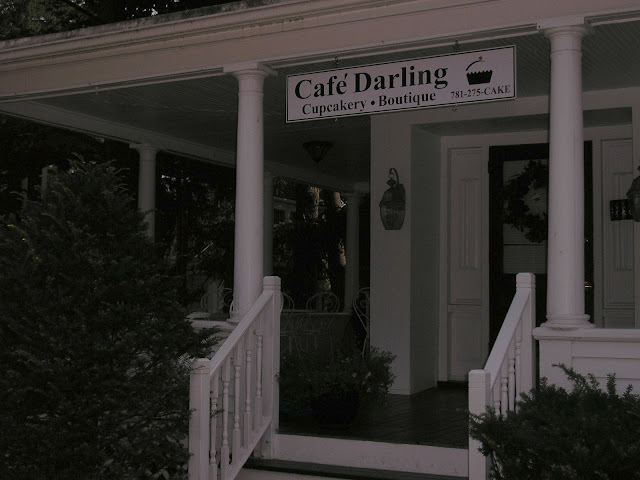 Cafe Darling which opened earlier this month, has a large patio with lots of tables. 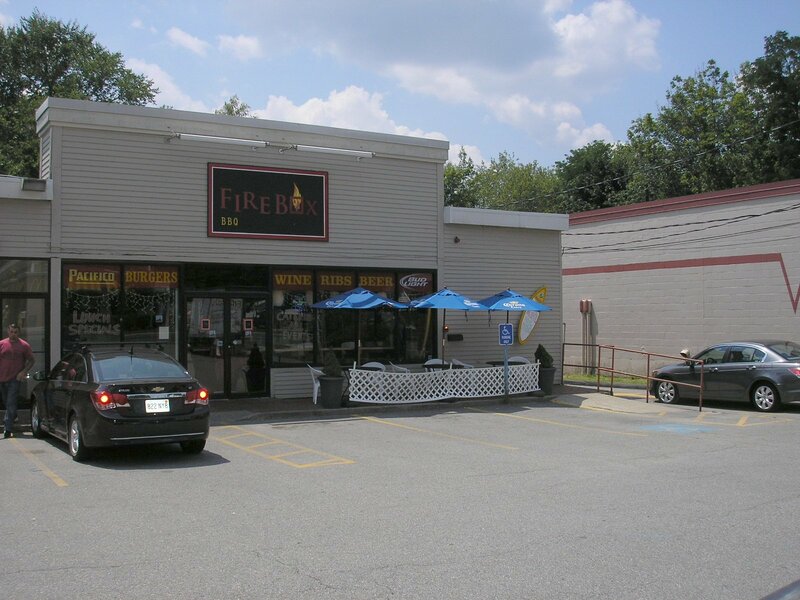 FireBox added several outdoor tables earlier this year. The McDonalds across the street also has some outdoor seating. Bistro 44 at The Bedford DoubleTree has an outdoor patio open Tuesday and Wednesday evenings during the summer. The patio also features live music. 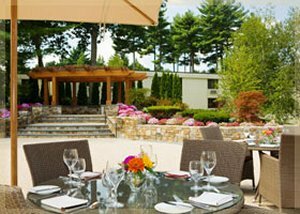 Outdoor Dining has become more popular in Massachusetts in the past few years. Almost all new restaurant construction includes outdoor seating. Ginger, which should be re-opening in the next few months on the Blake Block may include outdoor seating.